Eating a fruit on a daily basis can obviously boost our health. We have always heard our elders saying “One apple a day keeps the doctor away”. There are many such fruits that have their own nutrition level and improve our health in some way or the other. However not all the fruits are created the same, of which there are few of them that provide some great health benefits. They are Most Healthy Fruits in the world that we are not aware of. To make you give a wider idea about which fruit is good for your health we have come up with a list of top healthiest fruits. 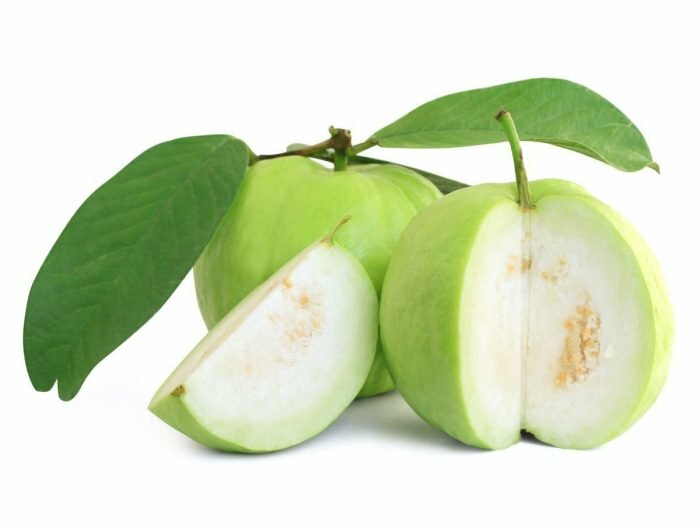 Guava has one of the best remarkable nutrition profile. Eating just one ounce i.e 28 gms of guava can give you almost 110% RDI for vitamin C. It is also rich in fibre, Vitamin A, copper and manganese. Antioxidants in this fruit are shown to protect the cells from damage and also helps to reduce the risk of chronic disease. It also helps in digestion and prevents colon cancer. Orange is considered as one of the most healthy fruits in the world and also a popular fruit as well. 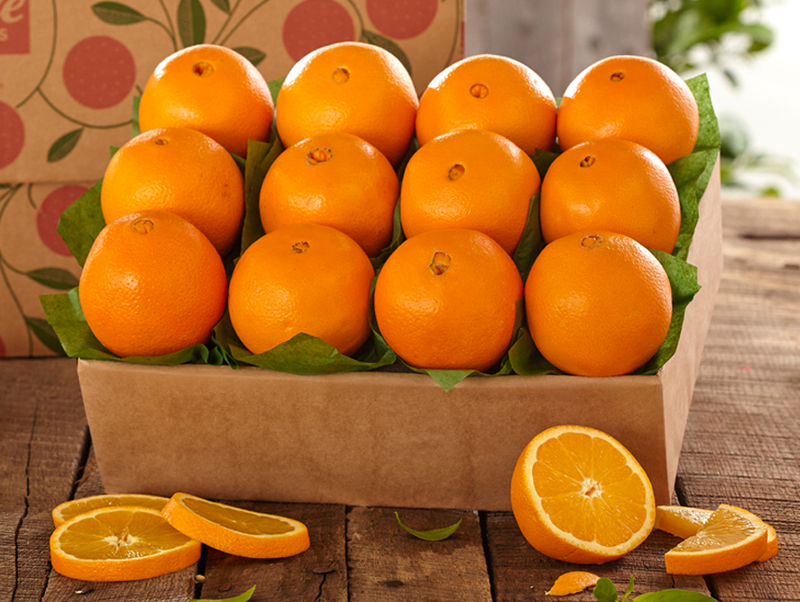 If you eat one medium orange it will provide a high amount of vitamin C and potassium. It also is a good source of Vitamin B. Citric acid in oranges reduce the risk of Kidney stones. They are similar to lemons which helps increase of iron absorption and prevention of anaemia. 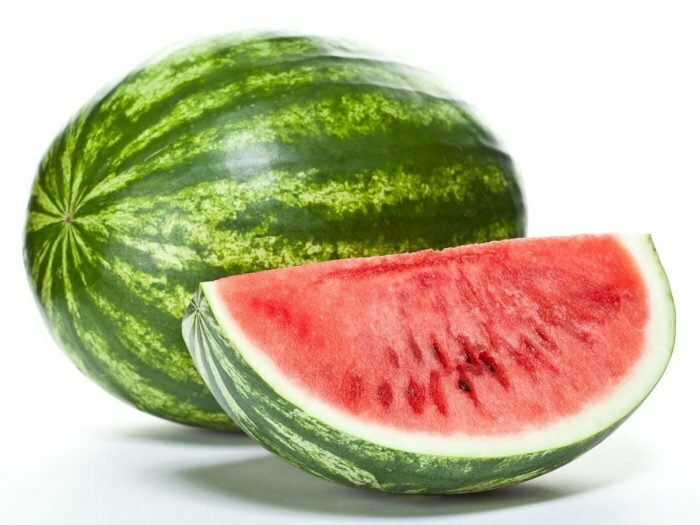 This fruit is very high in Vitamins A and C. Some of the antioxidants in watermelon has-been studied for anti-cancer effects. It also helps in reducing the risk of cancer of digestive system. It also helps in heart problems to reduce cholesterol and blood pressure. Out of all the fruits, watermelon is one of the most hydrating fruit and is one of the best fruits to eat daily. Scientific fact is it is made up of 92% water. A very high citrus fruit is lemon that is known for its high vitamin C content. It helps in lowering blood lipids and blood pressure. 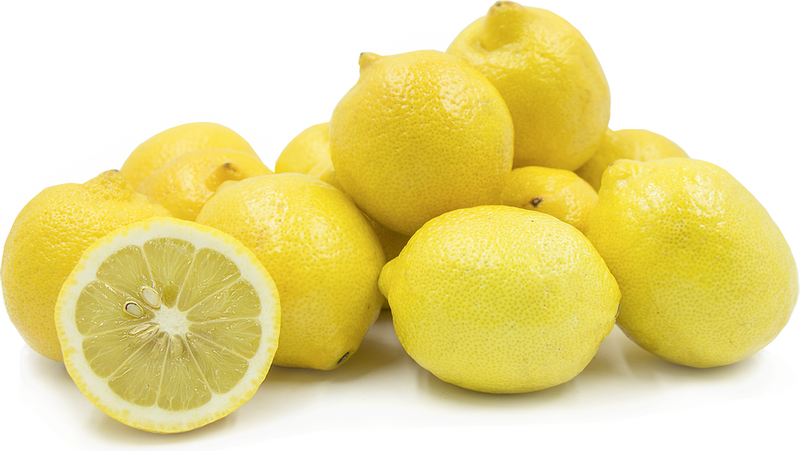 Researchers found out that plant compounds in lemon can also help in reduction of weight loss. Another set of studies show that the citric acid in lemon juice has a great amount of ability to treat kidney stones. It is one of the healthiest fruits in the world. It is one amongst the most healthy fruits that you can eat. They are nutrient dense but also they contain major plant compounds which are powerful and also responsible for health benefits. The antioxidants have been shown to be almost three times more than green tea and red wine. 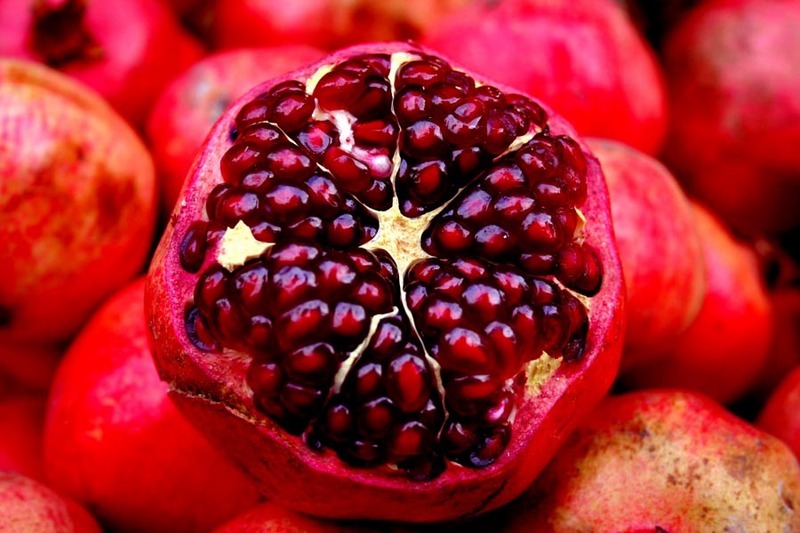 It is also shown in some case studies that pomegranates can help to reduce the risk of cancer. Avocado is a completely different fruit when compared to other fruits. This fruit is low in carbs and is compromised of some healthy fats. The majority fat in this fruit is an oleic acid which is linked to reducing inflammation and good health. It is also loaded with fibre, magnesium and potassium. 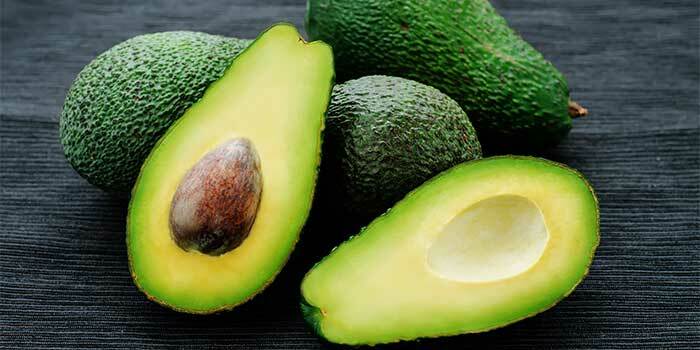 One avocado provides 28% of RDI which reduces blood pressure and less risk of having strokes. Amongst all the tropical fruits, pineapple is one of the best fruits to eat daily. 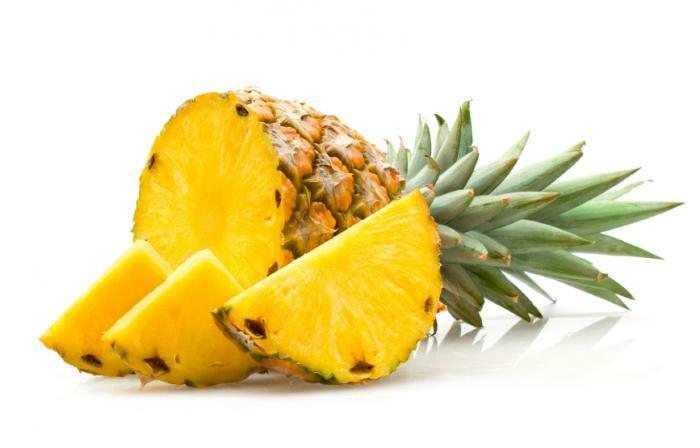 It contains bromelain and has the ability to digest protein. Animal study suggests that bromelain helps prevention of tumour growth and cancer in a lot of ways. One of the healthiest fruits in the world which are enjoyed by all. A very popular fruit and also it happens to be extra nutritious. They contain a lot of fibre, vitamin K and C and a small amount of Vitamin B. 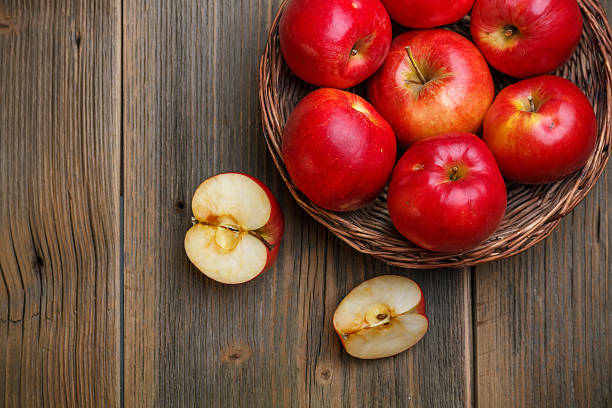 Studies suggest that apple can reduce the risk of type 2 diabetes and Alzheimers. Another notable health benefit is that it has a nice amount of pectin content which is a fibre that feeds good bacteria in your gut and helps improve metabolic health and improve digestion. This fruit is one of the most healthy fruits and one of the best fruits which is enjoyed by all. Mangoes are a source of Vitamin C. They also provide many health benefits and also helps in reduction of any disease. 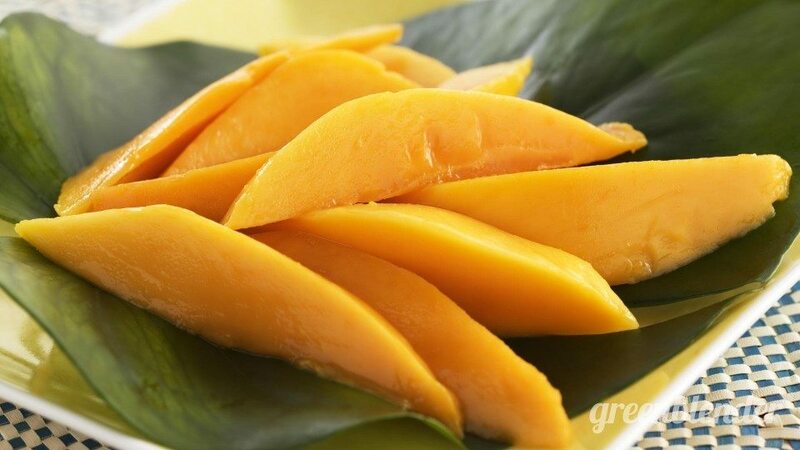 In animal studies, the plant compounds in mangoes have shown to protect against many diseases mainly diabetes. They also contain soluble fibre in which they have plant compounds with antioxidant and inflammatory effects. Grapefruit is one of the healthiest fruits mainly citrus fruits which is a good source of vitamins and minerals which is known for the ability to reduce weight loss and insulin resistance. 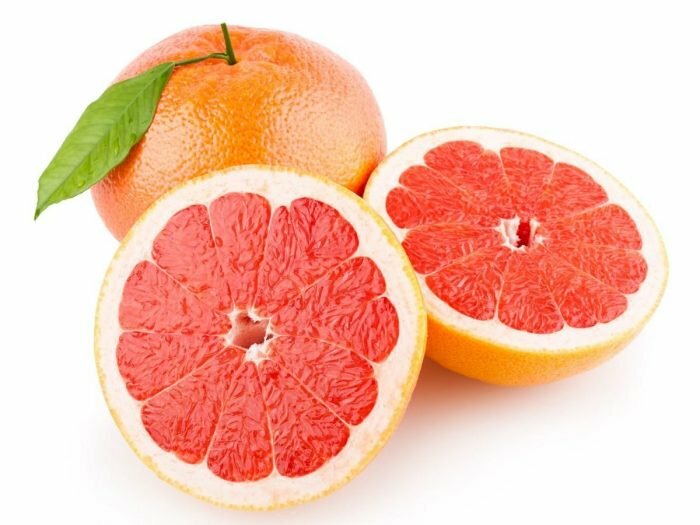 For example, according to a study, those who ate half fresh grapefruit before meals lose almost 1.5 kg weight. It also helps in reducing the significant amount of insulin levels and resistance. Eating grapefruit has also helped to reduce cholesterol level and prevent kidney stones. best fruits to eat daily.